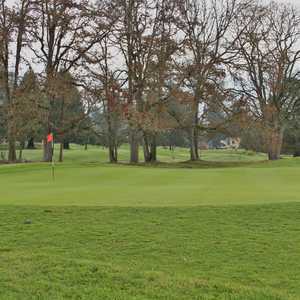 The 18-hole North Eighteen at Eagle Landing Golf Club in Clackamas, OR is a public golf course that opened in 2006. 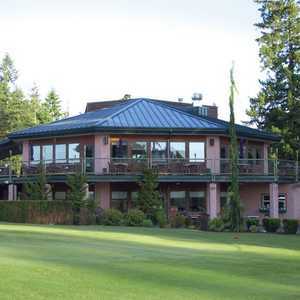 The 9-hole South Nine at Eagle Landing Golf Club in Clackamas, OR is a resort golf course that opened in 2006. 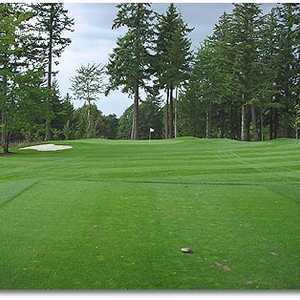 South Nine at Eagle Landing Golf Club measures 584 yards from the longest tees.